Thanks for visiting Fiesta Movement. Hope you found our blog useful. 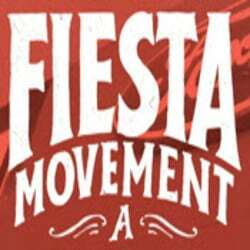 If you’ve anything to convey to us, just send an Email to support@fiestamovement.com. Otherwise, just go with the form below.